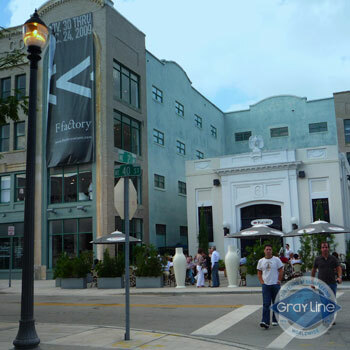 After pickup from downtown and Miami Beach hotels, hop into our state of the art executive mini bus to start your memorable tour of Miami's top attractions and views of the Miami’s renowned collection of art deco architecture, the largest in the world. 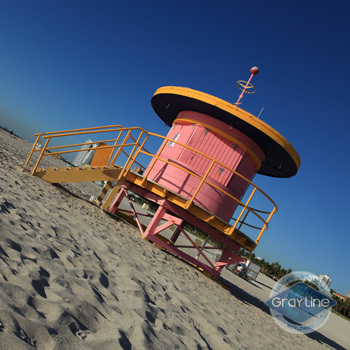 Peer out at beautiful Miami Beach as you learn from your guide how art and music drive the city’s dynamic culture. 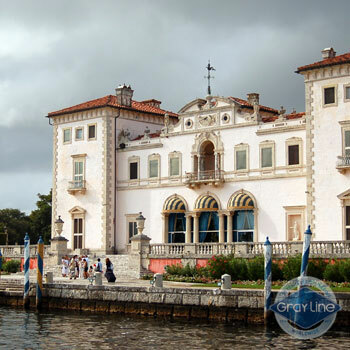 Next, cruise along the Venetian Causeway, get a glimpse of magnificent mansions and learn about the celebrities past and present who have lived on Star Island. 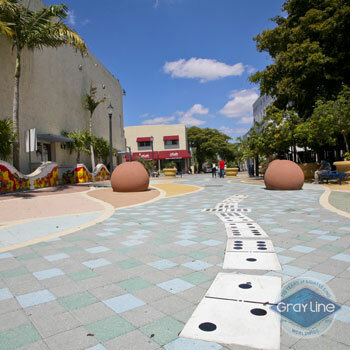 Continue to Coconut Grove to admire its lush tropical vegetation and marinas lined with yachts, and stop at CocoWalk for a unique outdoor shopping area. 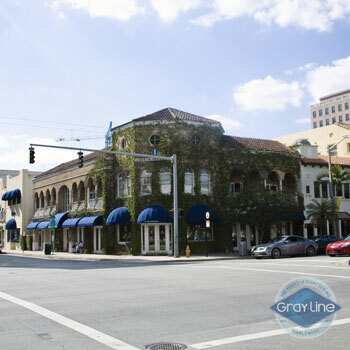 Then swing by Coral Gables, knows for its charming Mediterranean style before heading to Little Havana, where musical streets are filled with the aromas of cigars and savory Cubano sandwiches. 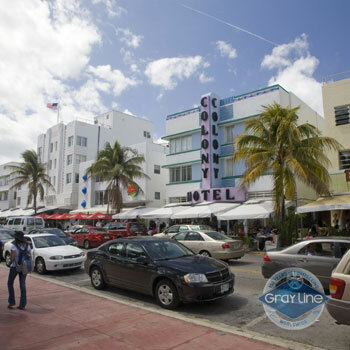 Please call 1.877.643.1258 or email us (reconfirm@graylinemiami.com) 48 hours prior to reconfirm tour details and present your printed voucher to the Gray Line Representative. 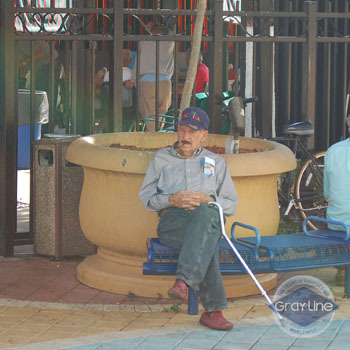 Tickets purchased on www.graylinemiami.com are refundable*. 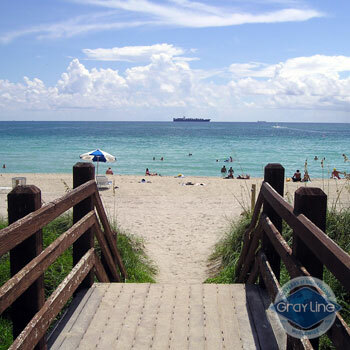 If cancellation is made up to 24 hours prior the departure date, you will be charged a 10% service fee. 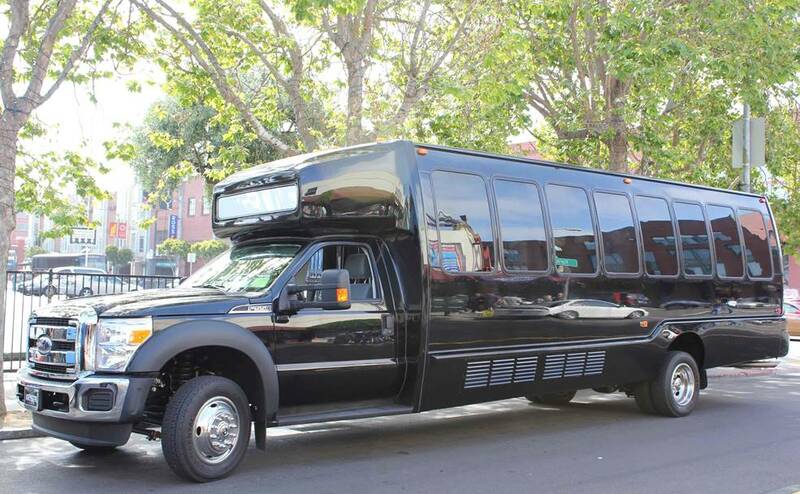 Cancellations within 24 hours will incur a 100% service charge. Cancellation has to be done by email. No-show is not refundable.